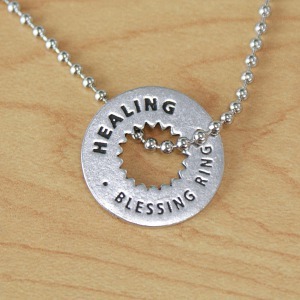 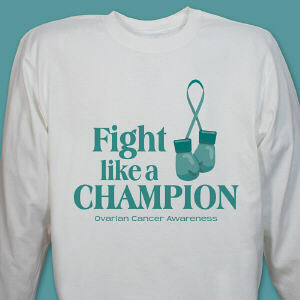 Team support and love help those affected by Ovarian Cancer. 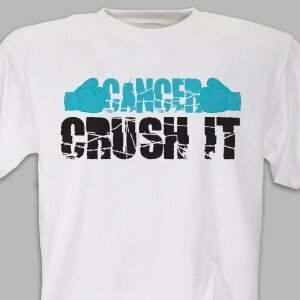 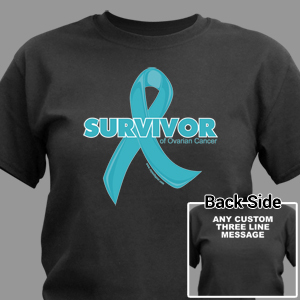 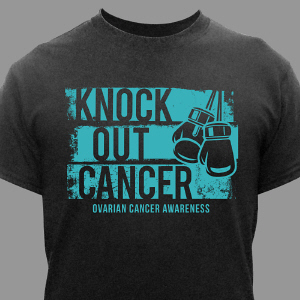 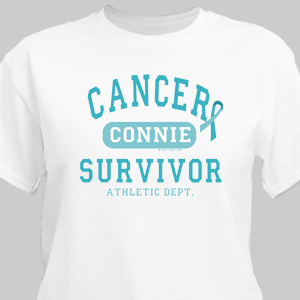 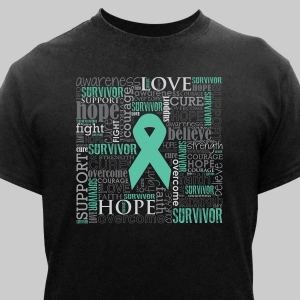 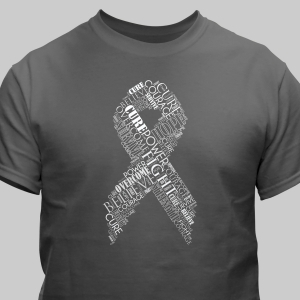 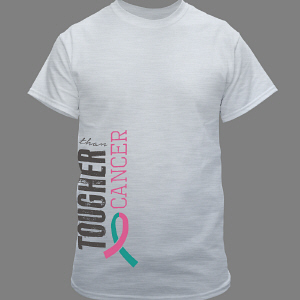 MyWalkGear.com offers a growing collection of personalized Ovarian Cancer Awareness Walk Shirts and Gear for the entire support team. 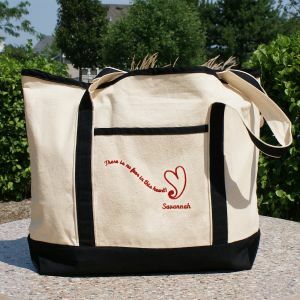 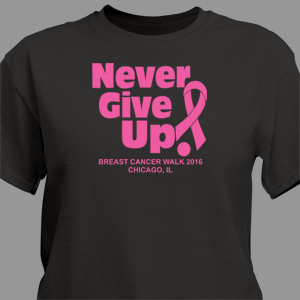 Look great and coordinated with matching team walk gear personally designed to raise awareness during and after the walk event. 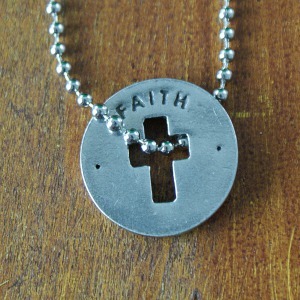 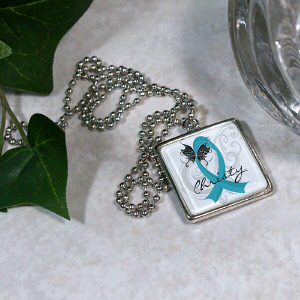 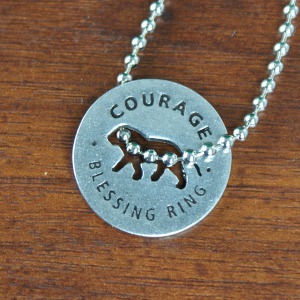 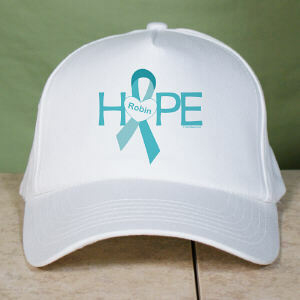 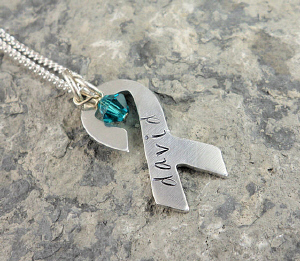 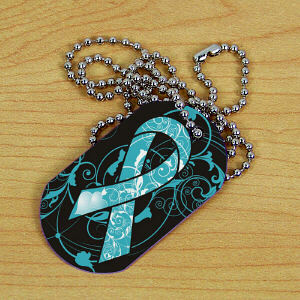 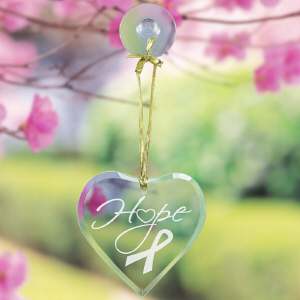 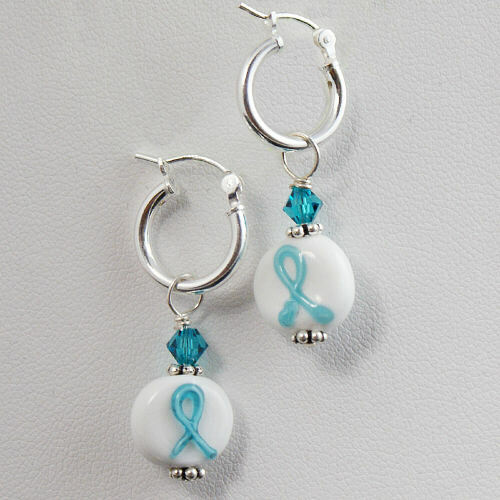 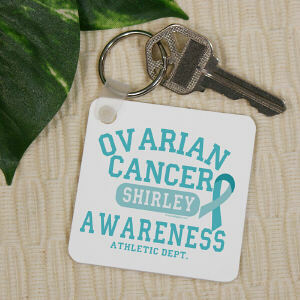 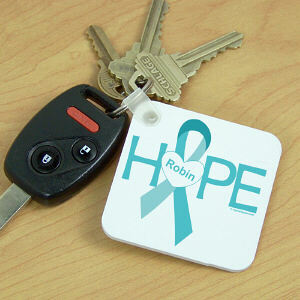 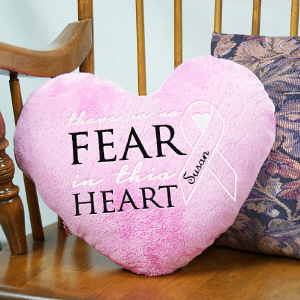 20,000 women are diagnosed with ovarian cancer annually. 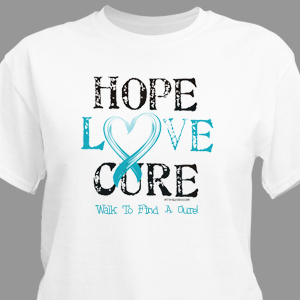 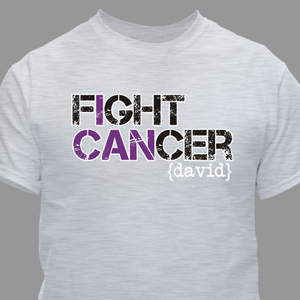 Unfortunately due to the fact that there is no real test for this disease, diagnoses tend to occur late. 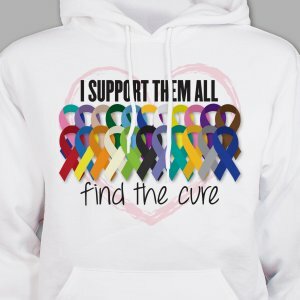 MyWalkGear.com is determined to help raise awareness and to support the cause for finding a cure along with an effective test for early detection. 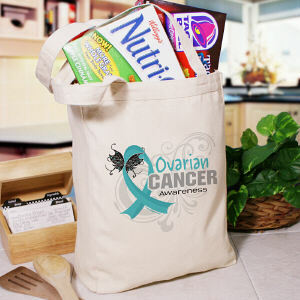 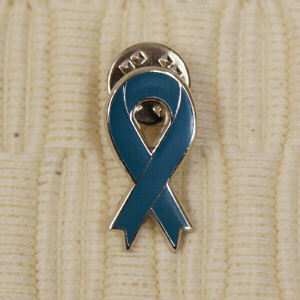 A fabulous web site for more information is the National Ovarian Cancer Coalition. 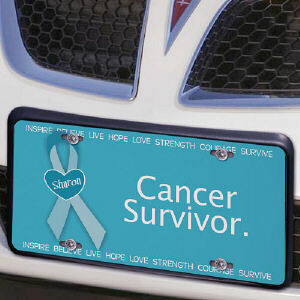 This site offers a lot of information along with an easy search tool to find your local chapter in your state.